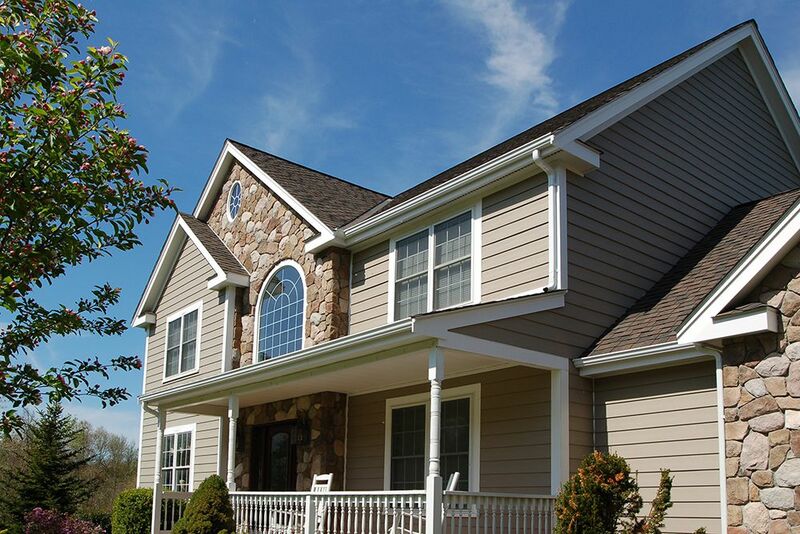 K + R Building Materials operates from five branches throughout the Midwest. 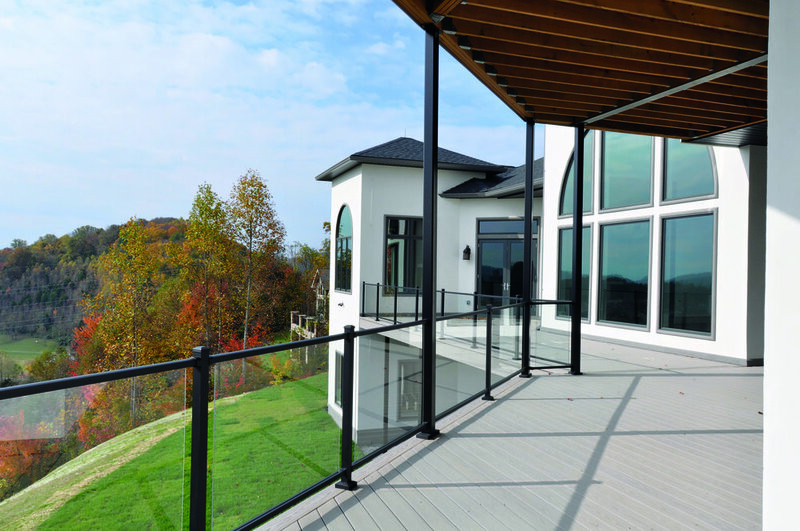 We specialize in offering decking, railing, and accessories to the pro lumber dealer trade. We strive to provide only the top quality products available in our field. Taking care of our customers is the number one priority of our day to day operations. We have dedicated sales professionals in each region that are ready to service your account. Need some inspiration for your new project? 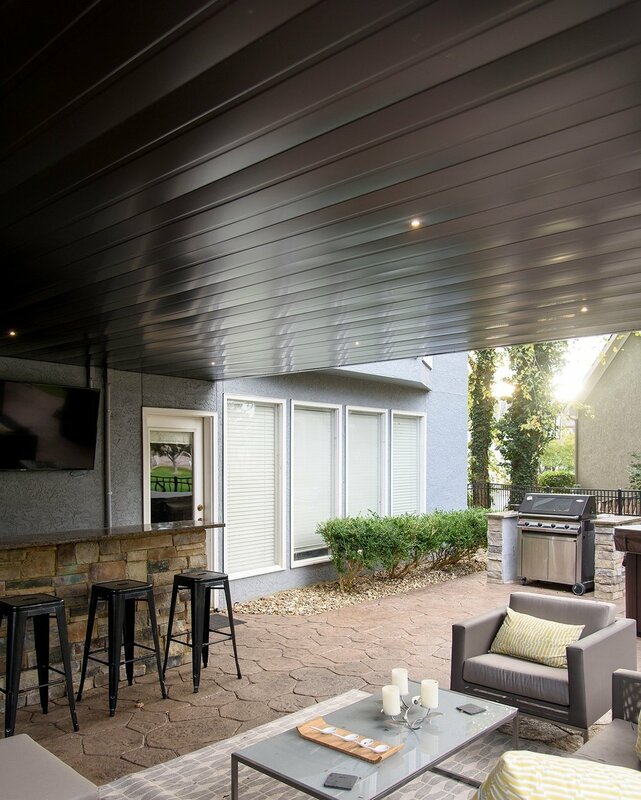 View some of the completed projects using the top quality products K + R Building Materials offers. No scraping, caulking, or painting. No cracking, chipping, rotting, or wood-boring insects.